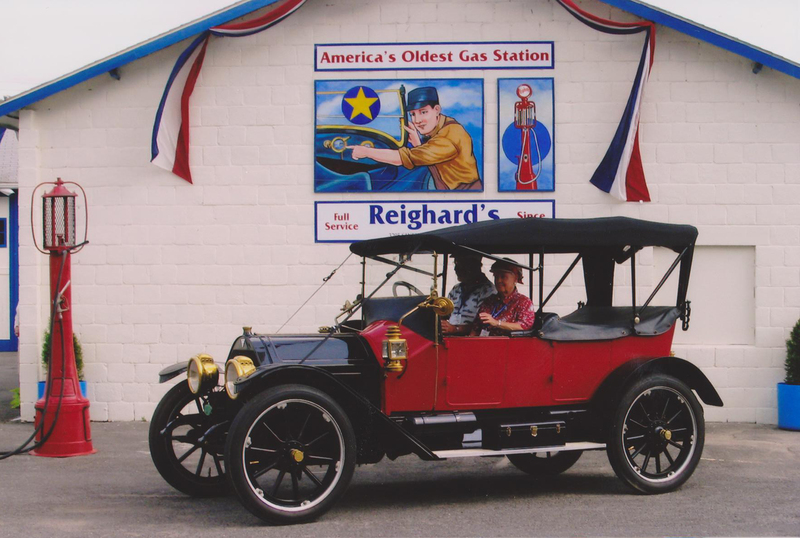 The inspiration for Gold Star Service is Reighard's, at 3205 Sixth Avenue, in Altoona, PA. Reighard's has been in continuous operation since 1909, making it America s Oldest Gas Station. Reighard's has been featured in the Journal of Commercial Archeology and American Heritage magazine. 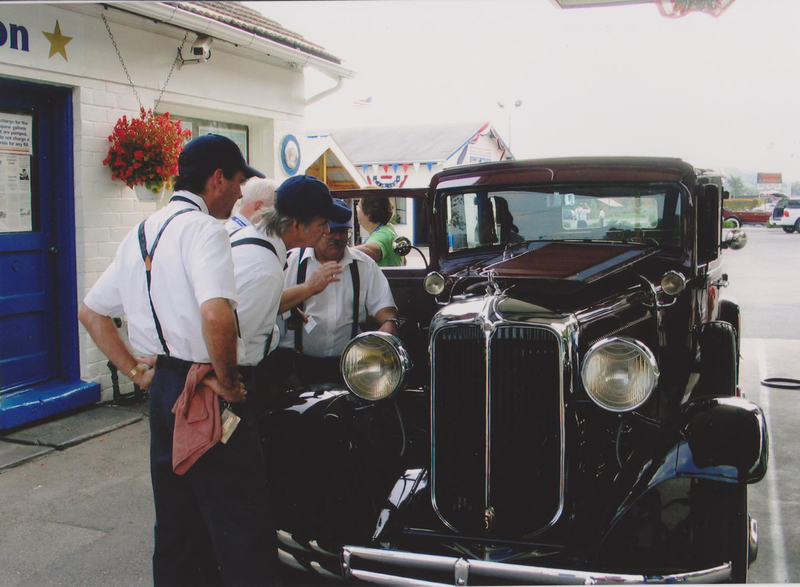 The present day garage and office are also of historical significance. The construction is unique to the early 1900's, in that exterior walls are made of cinder blocks, a byproduct of the steam engine era. The roof is made of hardened concrete shingles. (This roof was replaced in 2014) . The station was situated beside the railroad line. Fuel was delivered by rail car to above ground tanks. In addition to pumping gasoline at the site, oils were also delivered by truck. 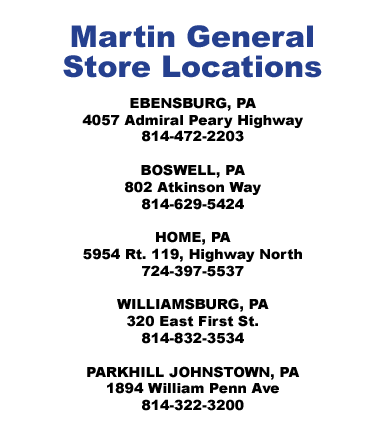 Reighard's Gas and Oil Station is situated is an area known as Mansion Park. 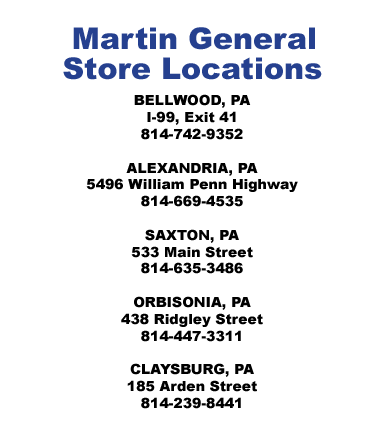 The site was originally owned by the Elias Baker family as part of the vast Baker holdings, which long predate the establishment of the city of Altoona. Baker Mansion and the Baker's Allegany Furnace are nearby. The location was originally established as a blacksmith shop. In the late 1800's it was run by Mr. George Hinkle, who probably included kerosene, then sold as lamp oil, in his offerings. In 1909, Mr. Hinkle, seeing the appearance of horseless carriages, began selling gasoline at the location. Blacksmith George Hinkle purchased his petroleum products from Samuel S. Reighard, listed in Clark's City Directory of 1886 as an oil merchant. Samuel S. Reighard purchased his oil products from his brother, D.L. Reighard, who was a banker and oil refiner in Pittsburgh. Some time between 1909 and 1921, George S. Hinkle relinquished the operation to George D. Reighard, a son of Samuel Reighard. George Reighard heavily promoted this and other locations owned, and himself as a dealer in high grade gasoline and oils. On October 24, 1931, George D. Reighard purchased the property from the Baker Estate. After her husband's death in 1936, George's wife, Mary, operated the location, until 1945. 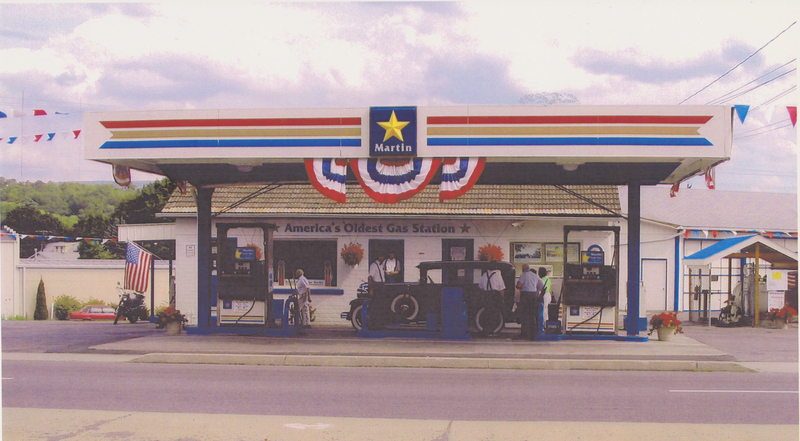 Their daughter, Louise Reighard Fellinger, and her husband became proprietors after that time, operating the location until 1978 when the business was purchased by Martin Oil Company. 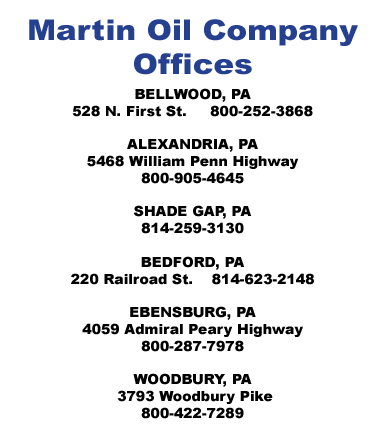 Since then Martin Oil Company has continued the tradition of quality full service. Reighard's 1909 date is very significant. The location has been selling gasoline ever since that time. 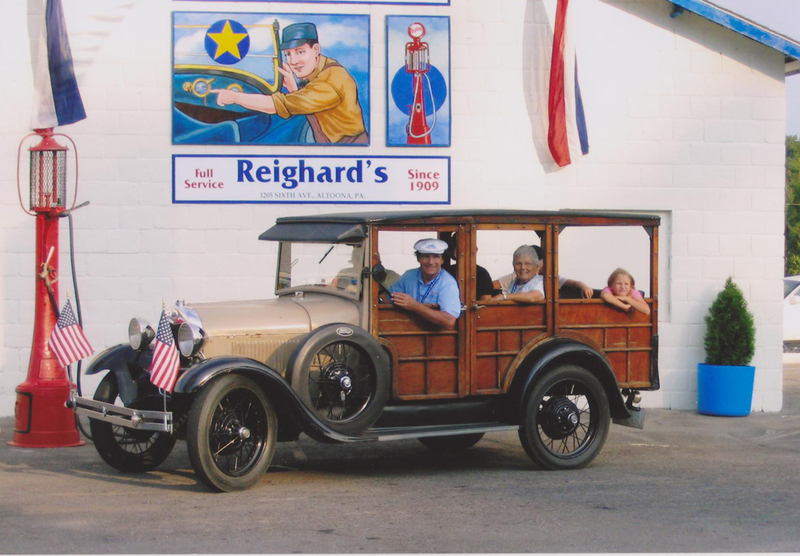 A few other gas stations, no longer in existence, can claim an earlier birth date, but Reighard's is believed to be the oldest gasoline station in continuous operation in the United States.